Servcorp - Westpac House is located in Adelaide, Australia. 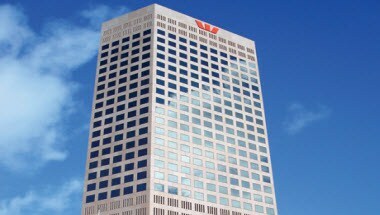 Westpac House Adelaide is the tallest building in South Australia. Westpac House offers superb, uninterrupted views of the Adelaide Hills, the city's cathedrals and cricket ground. 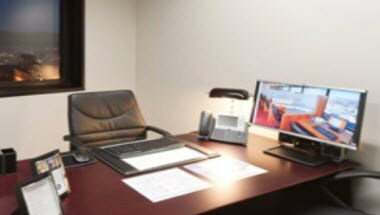 It is an ideal setting for your business appointments. 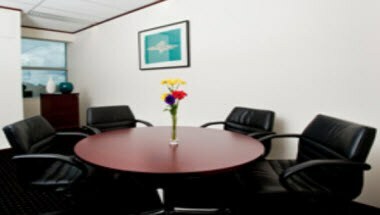 It offers meeting and boardrooms for hire.